The tempestuous, musical life of Nina Simone is receiving a new, high-energy staging. This original work is playwright Michael Monasterial's ode to the legendary jazz singer and activist. 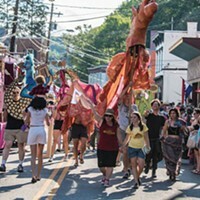 Eleven of the musician's greatest hits, performed with bustling enthusiasm, punctuate this drama about her life. From growing up in rural North Carolina and becoming famous to struggling with mental illness and pouring her heart into the Civil Rights Movement, the play/concert tells the story behind the star. 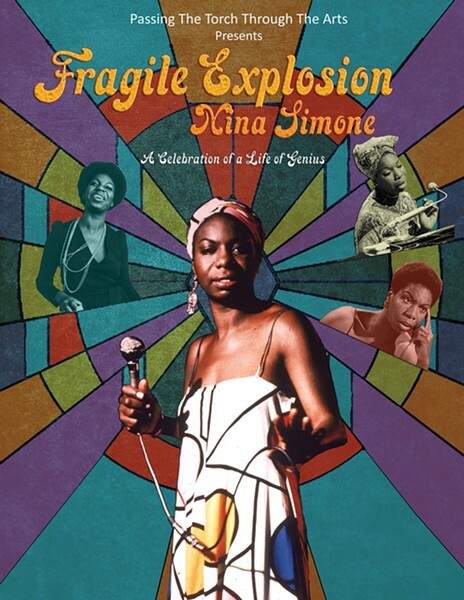 Presented by Passing the Torch Through Arts, in collaboration with Rosendale Theater, "Fragile Explosion: Nina Simone" will hit the stage at Rosendale Theatre on May 11 and May 12 at 7pm. (845) 658-8989.